For many cancer patients, hair loss is the most distressing and feared side effect of chemotherapy and radiation treatment. 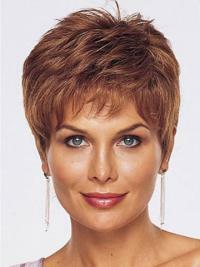 If you don’t want anybody to know you are losing your hair, wigs may be your answer. urhair.co.uk offer double monofilament or 100% hand-tied caps for those experiencing scalp sensitivity. 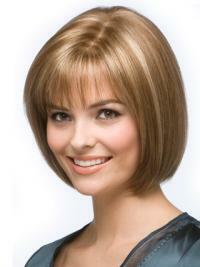 They are extremely light-weight, more comfortable and softer to the touch than regular traditional or capless wigs. No matter what causes your hair loss, whether it is the result of chemotherapy for cancer treatment, alopecia, medications or something else, wigs really can help you look and feel like yourself again. 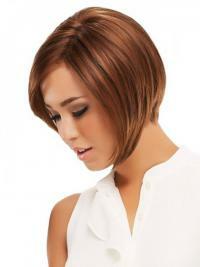 We understand that selecting cancer wigs can be a little daunting with so many hairstyles and colours. Visit us for a complimentary style and colour consultation today – it's a fun step to feeling like a new you!